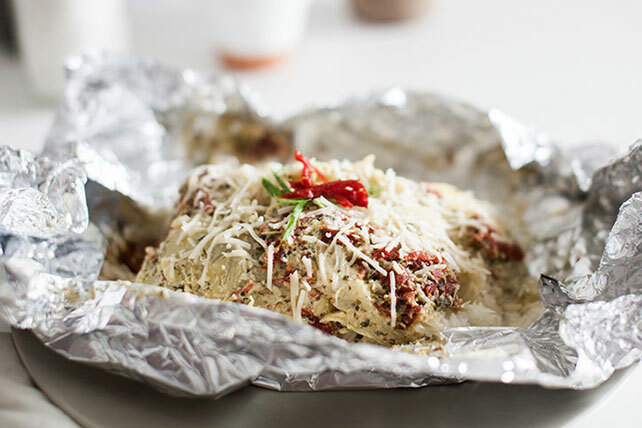 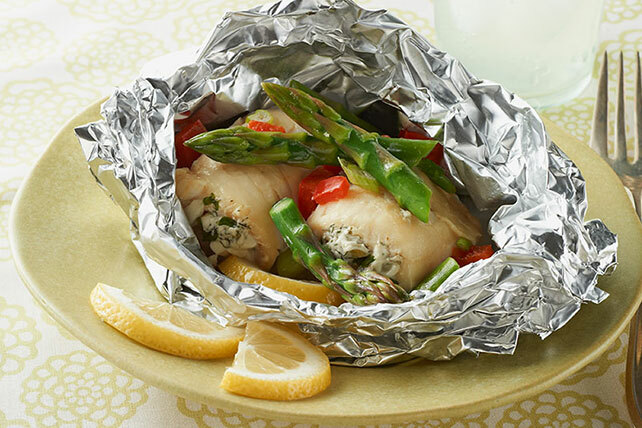 These foil-packet dinners from My Food and Family are easy to make, cool quickly and reduce your cleanup time. 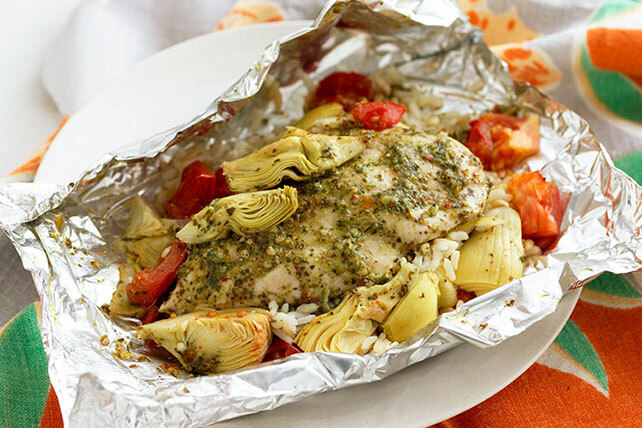 From our wide variety of chicken recipes and fish recipes, there's something for everyone. 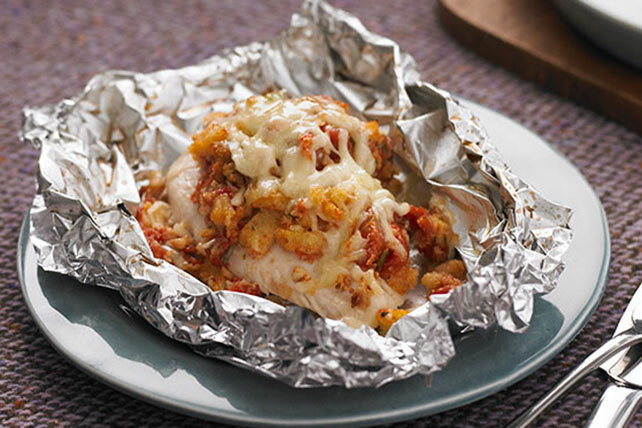 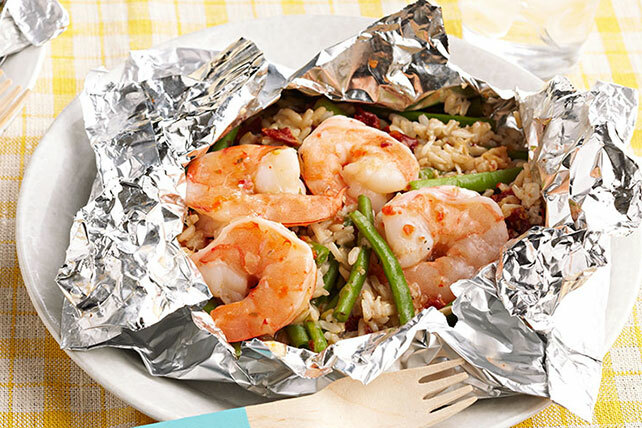 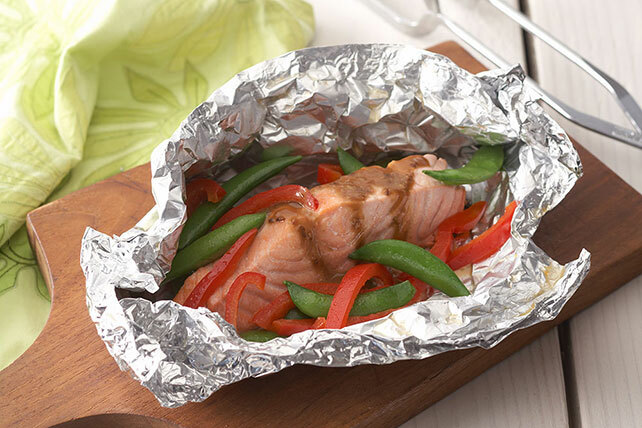 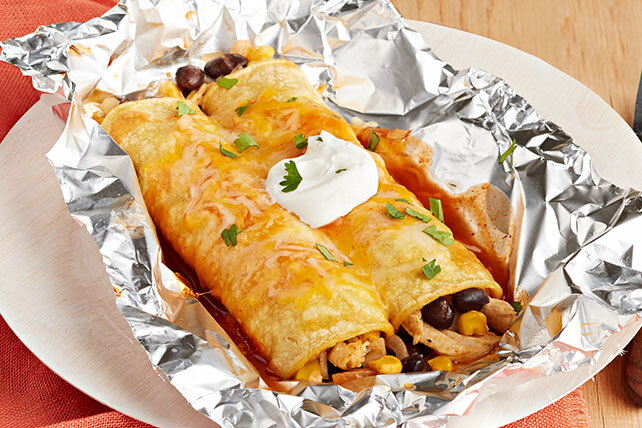 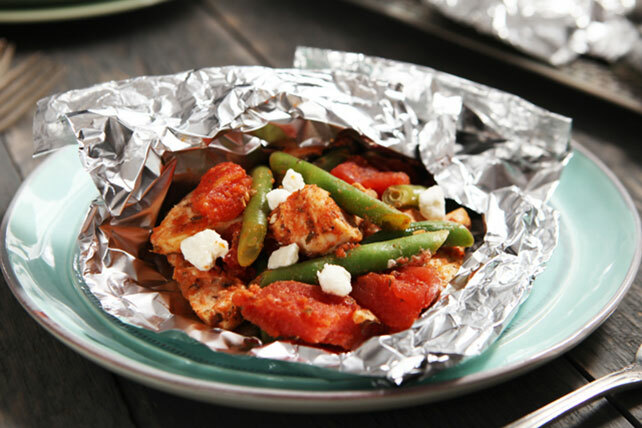 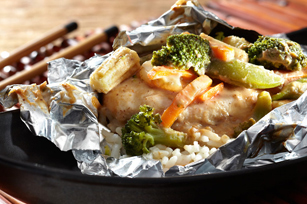 These foil packet dinners include ideas for chicken, salmon and more! 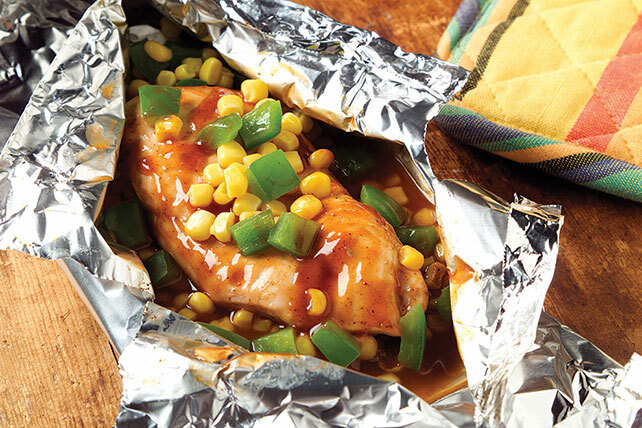 Browse our 30-minute dinners and slow-cooker recipes for more simple and delicious recipes. 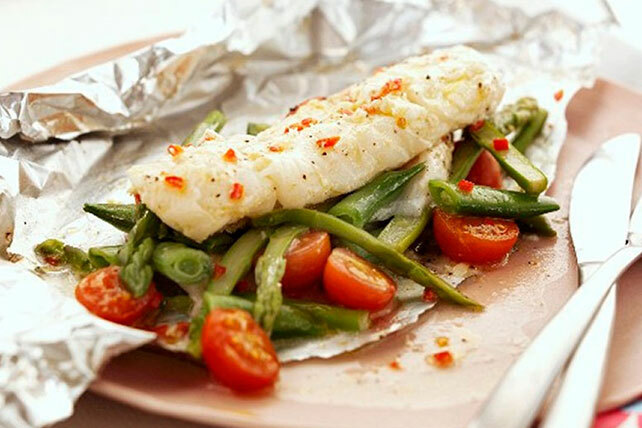 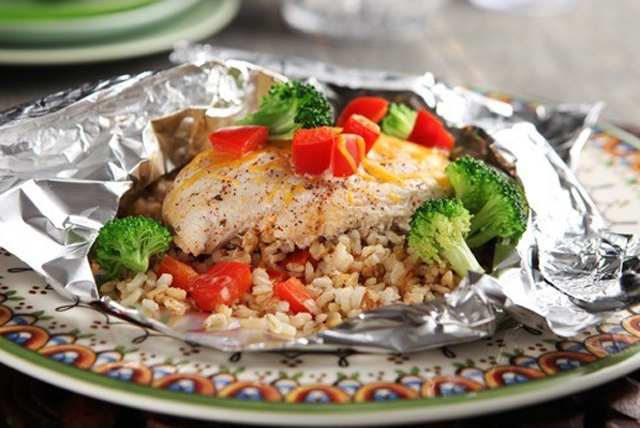 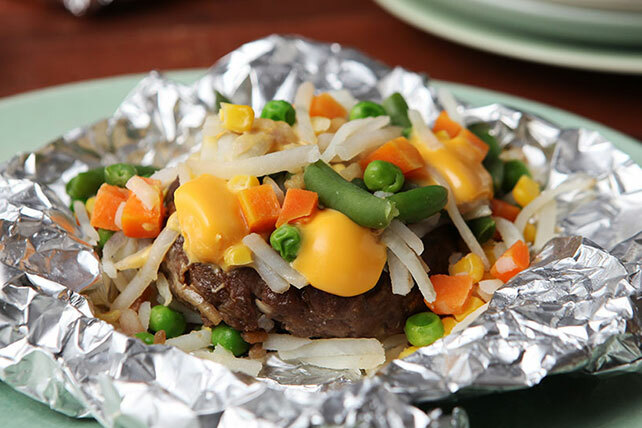 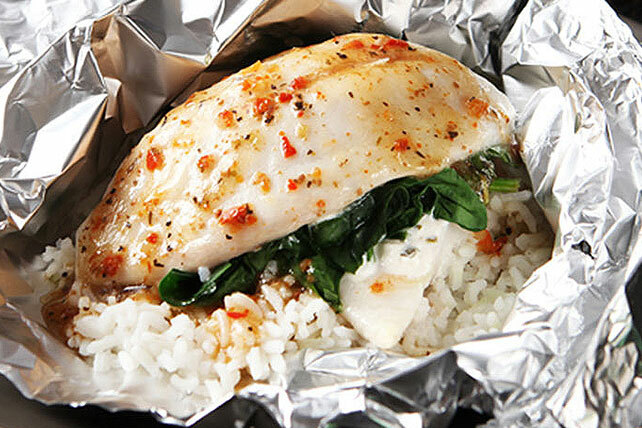 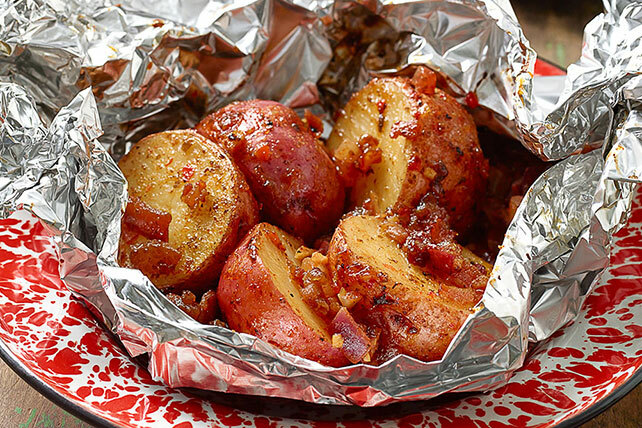 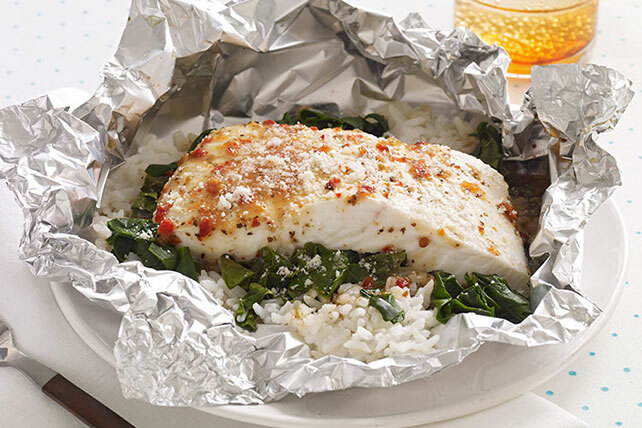 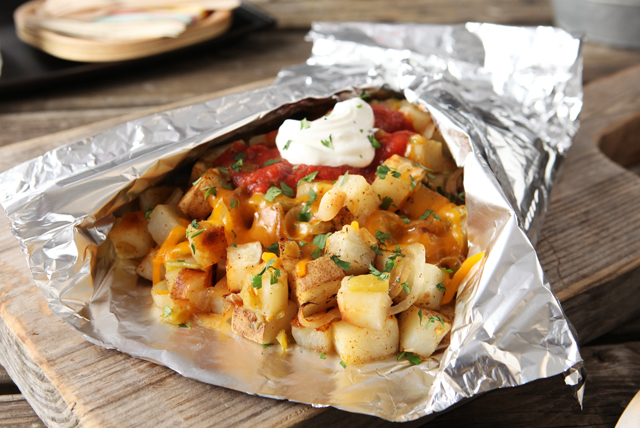 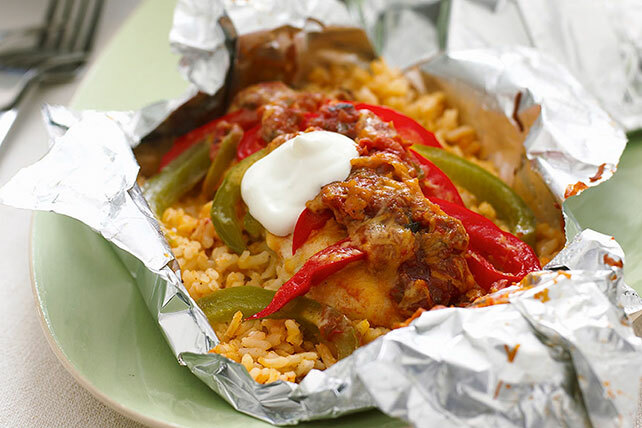 Cooking with foil makes dinner simple, so try these foil-packet dinners during weeknights or busy weekends.